Press and News | Always Assisting U! Owner Daphne Anderson has appeared in numerous articles and interviews to discuss the benefits of virtual assistance and Always Assisting U! consistently provides care and excellence. I have goals to focus on, achievements to make and deadlines to meet. In life/as an entrepreneur, I’ve learned that my success and my failures or forgetfulness are usually based on my health, my attitude, my mindset and what’s happening in my life. When I am sick, I have to take time off to recuperate. That recuperation time is due to my physical self-care; my plan to staying fit and healthy. 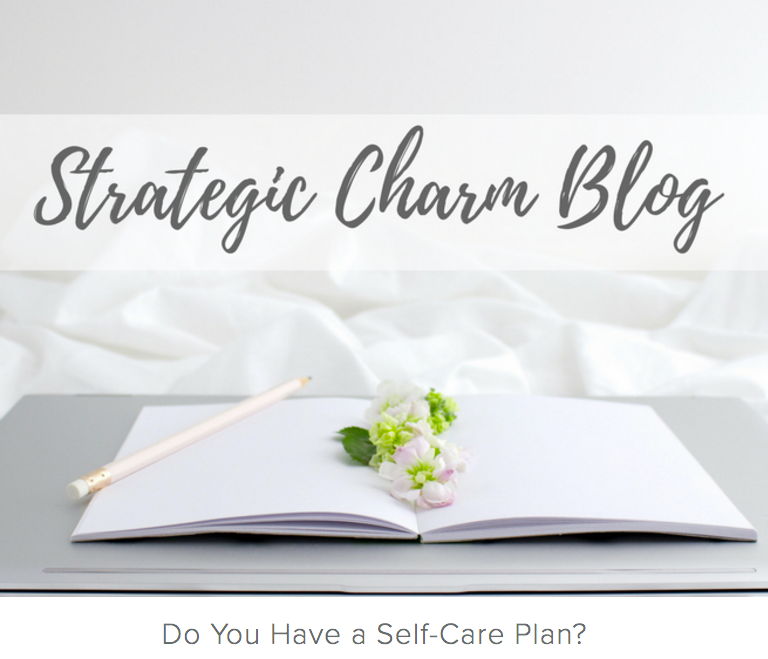 I’ve revised some of the tasks that I do throughout the day to reflect my physical self-care and take care of myself better. By Daphne Anderson. Appeared in the Offbeat Business Media Magazine, Winter Edition. Daphne Anderson talks with Susan Hamilton about her decision to offer virtual assistance to entrepreneurs who are struggling with time and organization. As an affiliate agency, Daphne understands what goes on in a business owner’s head AND what’s probably going on in the office. 2016 has come to a close, time to get more done in 2017 if you work a little smarter, this interview is for you! Always Assiting U! and The OffBeat Business Show chat and paint a realistic understanding of what it looks like to outsource and start to think about ways a virtual assistant can help your workload become manageable – so you can spend time being profitable! Originally aired on April 12, 2016 on The OffBeat Business Show. I’ve been called a ‘Jacktress of Trades’ and I enjoy networking because it opens a world of avenues for me as a Virtual Assistant (VA) where I’m able to utilize my resources. Originally aired on Nov 22, 2015 on WOAW Talk Show.